Taiwan-based Apple supplier TSMC on Monday announced plans to launch a $3 billion chip production factory in Nanjing, China, forgoing the help of any local corporate partners. The company will try to keep costs down by using equipment from its Taiwan facilities, while also taking advantage of Chinese subsidies, it said in an official statement. To address worries about technology being leaked to competitors —both individuals and the Chinese government are regularly accused of stealing data —the company noted that by the time the Nanjing complex is finished, operations in Taiwan will be producing chips a generation ahead, according to the New York Times. Intellectual property is a major reason for TSMC wanting complete ownership of the factory, instead of going the partnership route of businesses like Qualcomm. Indeed the Taiwanese government has reportedly been concerned about semiconductor firms cooperating with China, even if that country's market is now too big to ignore. Taiwan's economy still hinges on the tech supply industry. The new factory is contingent on the success of an application to Taiwan's Ministry of Economic Affairs. 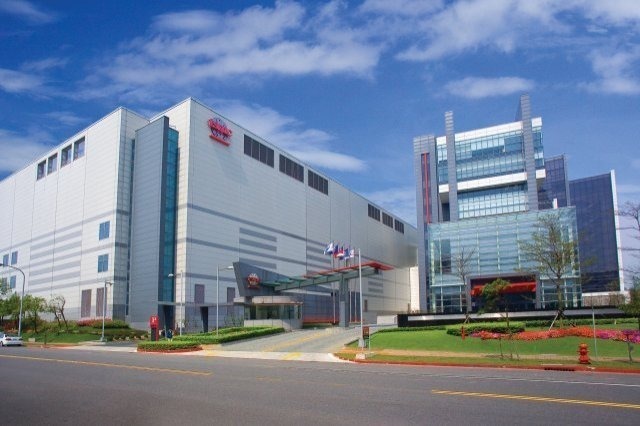 Though it has other clients, TSMC has quickly risen to prominence in the Apple supply chain. It produced a majority of Apple's A8 processors, and churns out a smaller proportion of A9 chips, including the A9X in the iPad Pro. Rumors have suggested that TSMC will become the sole supplier of next-generation A-series processors, cutting Samsung out of the loop entirely. For years Samsung was the only manufacturer of A-series chips at a factory in Austin, Texas.